Superb 3 level home in fabulous Main St. location. 5 bed/4 bath with a great layout. Completely renovated in 2009, this lovely home is turn key ready. Updates include kitchen, bathrooms, hardwood flooring, windows, plumbing, electrical, and a wonderful sunsoaked deck off the kitchen. The upper level features 3 generously sized bedrooms and 2 full bathrooms (including an incredible spa-like master ensuite). The main level boasts a large formal dining and living room, separate from the kitchen and recreation area, as well as a private office. 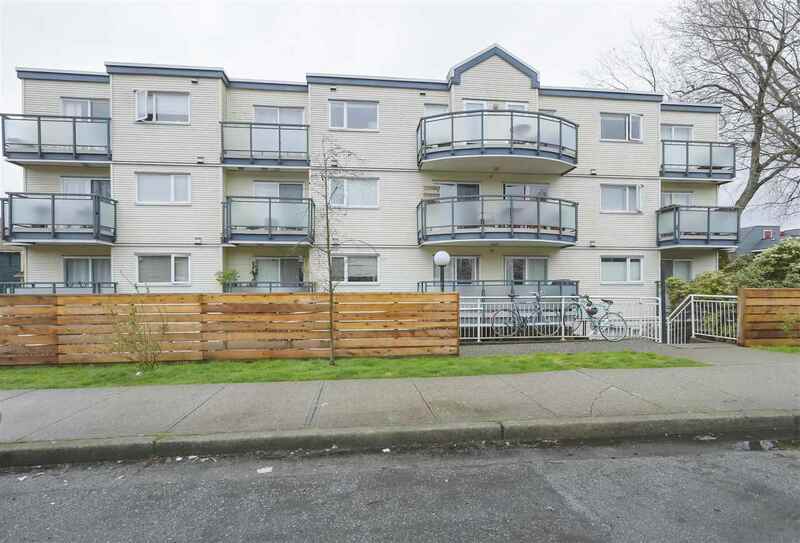 The bottom level is a legal 2 bedroom suite currently rented out to excellent tenants. There is also a full sized 2 car garage with lane access. The perfect family home is waiting for you. Open Houses Thursday 5-7pm and Sunday 1-4pm.